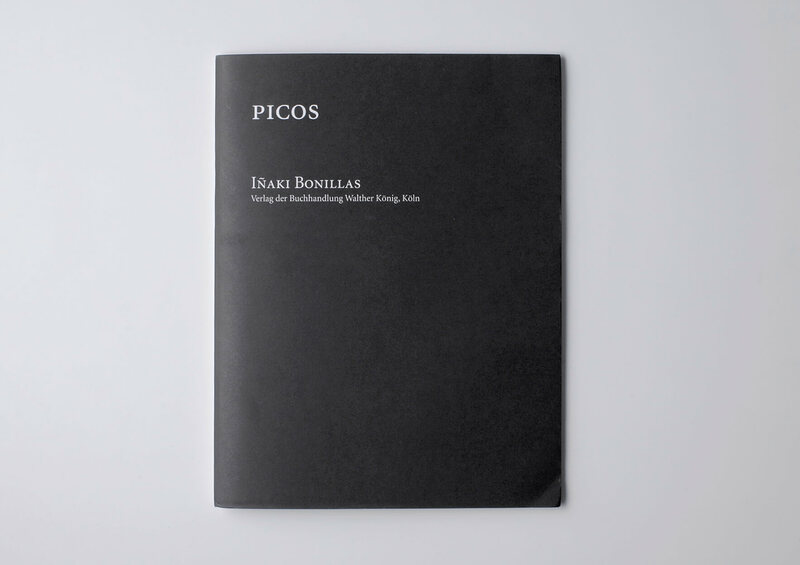 La Idea del Norte: Picos is inspired by and based on Carl Andre’s untitled 25 pages contribution for the famous Xerox Book, one of the most revered artists’ publication ever that has been conceived as an exhibition in print and published in New York in 1968 by Seth Siegelaub and John W. Wendler. Randomly placed and progressively accumulation empty squares have been filled in by Bonillas with 25 photographs of the world’s highest mountain peaks to contrast the flat shapes by Andre. Page by page, ‘the conquest of a snowy mountain (to be climbed) becomes also the conquest of a blank page (to be filled) [as described so beautifully by Maria Minera]. In contrast to this the other half of each spread shows excerpts of the series La Idea del Norte: Hielos. Here we see an illusion of floating ice floes, gradually melting and drifting away from each other. Bonillas used here the photocopier’s glass as if it were the sea and the shattered pieces of white crockery as the moving icebergs. 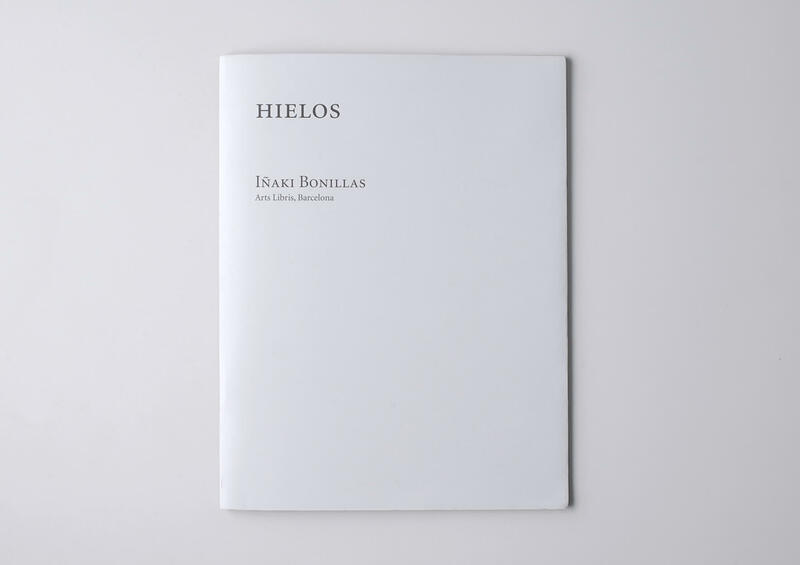 By combining those two works in one book Iñaki Bonillas establishes a contradictory reading: from white to black, from blank to full, from solid to ephemeral. Edited by Mela Davila & Moritz Küng.